Dinner time … Their favourite part of the day! Hills premium dog and cat foods can be purchased from any of our 4 locations Coffs Harbour, Sawtell, Woolgoolga and Coramba. Our veterinarians endorse Hills pet food because it is a completely balanced diet giving your pet all of the proteins, fats, vitamins and minerals they require to lead a healthy life. Owners who feed Hills products will notice that their pets have a shiny coat, maintain a correct body weight and the higher digestible energy means that they produce smaller less smelly stools. 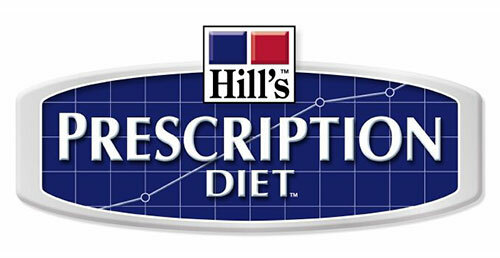 Hills Pet Nutrition also have a prescription diet range which is proven to help aid pets who suffer various types of medical conditions such as Arthritis, Urinary diseases, Obesity, diabetes just to name a few. If you have questions relating to your pets diet please contact us on 6652-3455.